Nor Electronics, part of the Zenitel Group, has been awarded two frame agreements by Statoil for the Johan Castberg field. “In addition to these two agreements, Zenitel Norway has recently been awarded a contract for loudspeakers and flashing beacons. 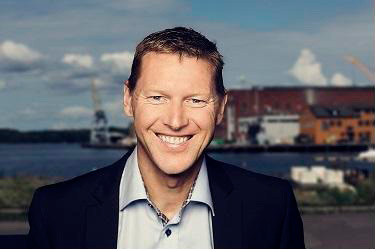 For all three contracts, major deliveries will take place in 2018.” Dåstøl adds. Nor Electronics was acquired by the Zenitel Group in 2015. The addition of Nor Electronics into the Group has helped to strengthen the company`s position in the Oil & Gas and Industry markets. Located in Kristiansund, Norway, Nor Electronics is specialised in all types of communications systems for the Oil and Gas segment with its main focus on the Norwegian Continental Shelf. Nor Electronics has ongoing projects for delivery to China, Kuwait and United Arab Emirates as well as Norway.